This section of our website provides information on the precedence of US military medals, the history of the Silver Star, and devices worn on military ribbons. The fourth section includes extensive details including a pictorial view of the 7 levels of medals for each branch of service, known as the Pyramid of Honor. 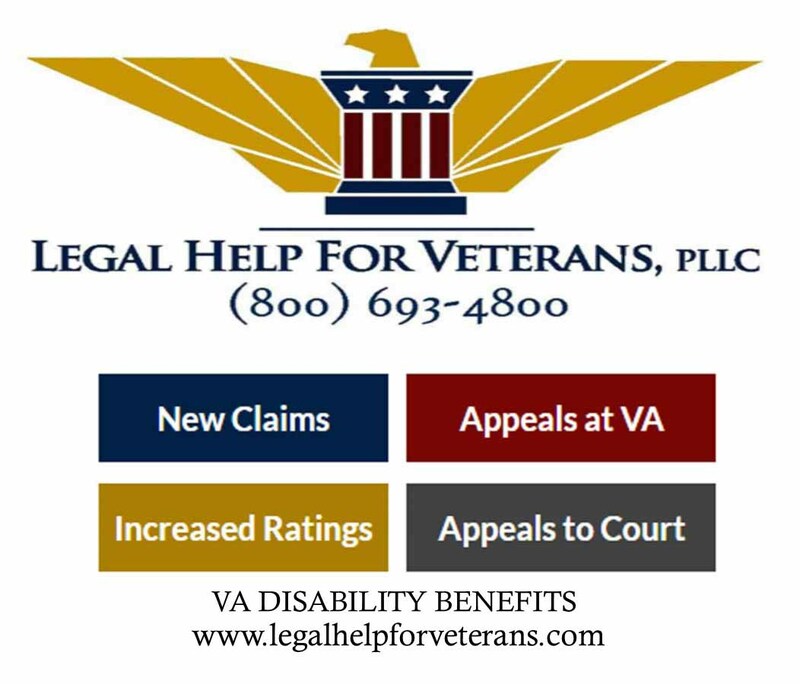 Below are the links to pages that illustrate and detail the 7 levels of medals and awards by branch of service. Click here to see images of the medals and awards and learn about the decorations for the United States Army military service men and women. 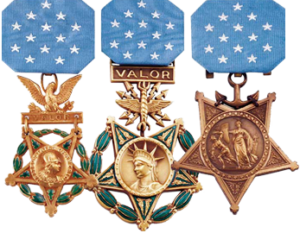 Click here to see images of the medals and awards and learn about the decorations for the United States Navy military service men and women. 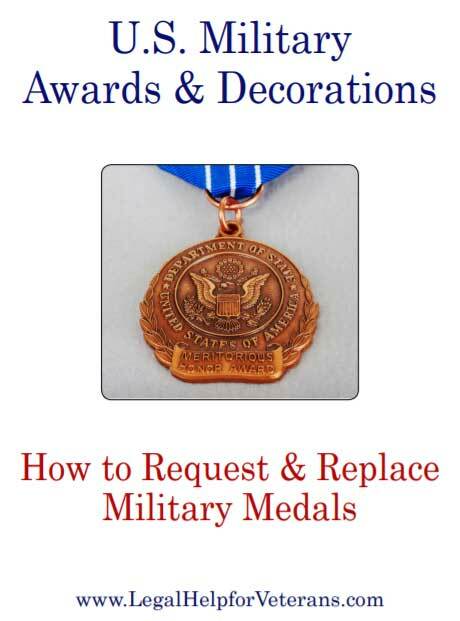 Click here to see images of the medals and awards and learn about the decorations for the United States Air Force military service men and women. Click here to see images of the medals and awards and learn about the decorations for the United States Marines military service men and women. Click here to see images of the medals and awards and learn about the decorations for the United States Coast Guard military service men and women.